Being told no, maybe one of the nicest things someone else can do for you. Brevity and clarity remain the surest test of well-reasoned ideas. Case in point: My Bass Handbook of Leadership (the definitive leadership guide) is over 1,500 pages and my strategy book is over 1,200. It’s not because leadership and strategy are complex (although they can be), it is because we simply haven’t developed a clear understanding of what we mean when we use the terms. 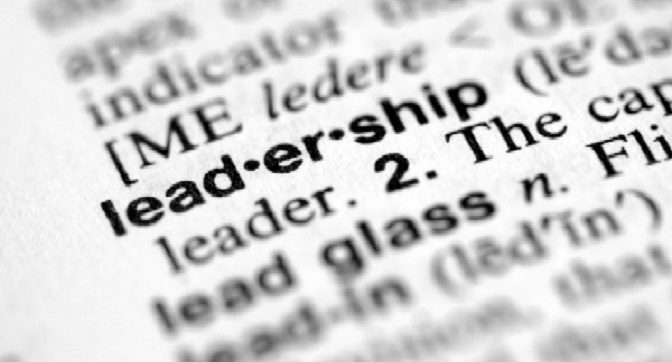 Many people and organizations spend too much time and too much money (an estimated $150 billion per year) to develop leadership skills and most organizations do not have a clear definition of leadership against which to measure and control one’s developmental progress. Why not try to create a definition yourself and then ‘shop’ your idea around internally to see if others agree? Either way, you’ll end up with a definition of leadership based on the specific needs of your organization and that’s probably a lot better model to focus on than the one you have now! “I wrote you a long letter.